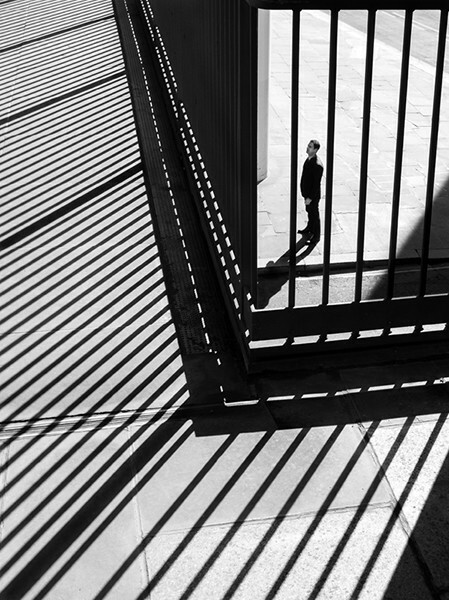 When we first came across the work of London-based Fine Art Photographer Rupert Vandervell, we knew we wanted to interview him for our blog. His stunning work fits so many of our exhibitions themes from Light in the Lens, Monochrome and Streetscapes to Patterns and Architecture. We immediately wanted to know more about his background, his approach to photography and his technique. Luckily he was happy to answer our questions. Can you tell us a little about yourself and how you got into photography? I grew up in South Wales and was given my first camera when I was 16. My family lived in the remote countryside and all I had to photograph were the rolling hills around me. I was interested in black and white from the start and spent my time training my eye and learning about how film printing and processing worked. It was a very good education. 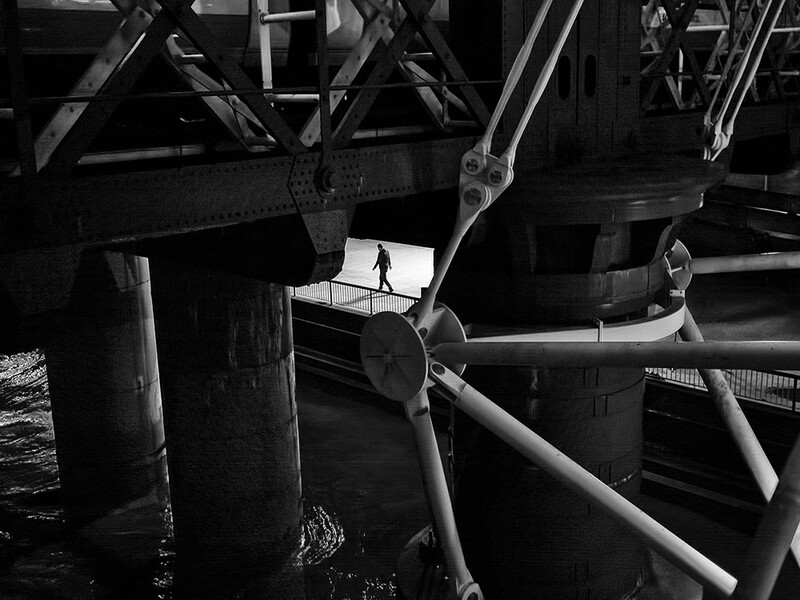 Have you had any formal photography training and if not how did you get to where you are today? 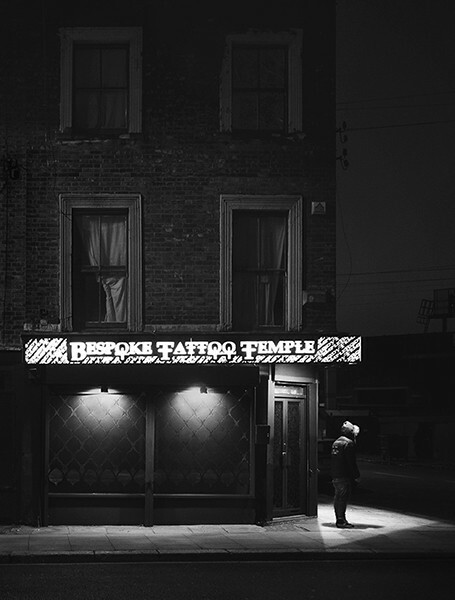 When I moved to London in the early 1980s I went to night school classes to learn more about working in the darkroom. I was fascinated by how creative the printing process could be. 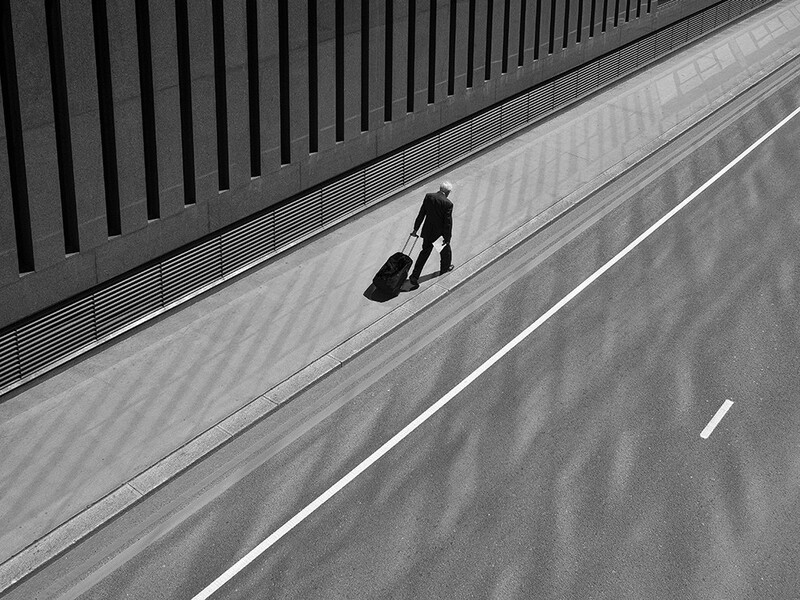 It was then that I first began photographing the city and learning about street photography. Being surrounded by buildings and architecture was a real eye opener and a world away from the trees and fields of Wales. I was hooked and knew that I had found my real calling, I never looked back. Can you describe your style of photography? 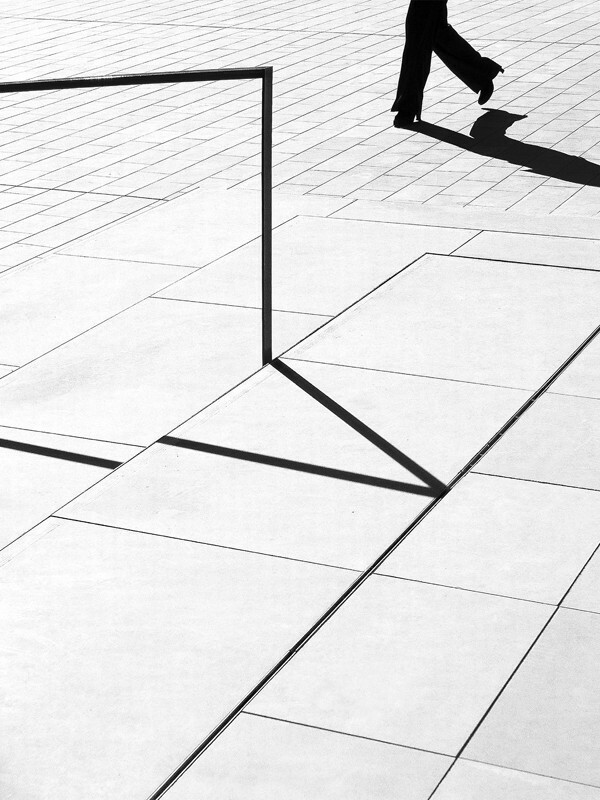 I have always been obsessed with clean lines and the geometrical appearance of things. I find beauty not necessarily in the subject itself but in the space that surrounds it. There is little ornamentation in my pictures, decoration comes from the play of light, shadow, form and texture. 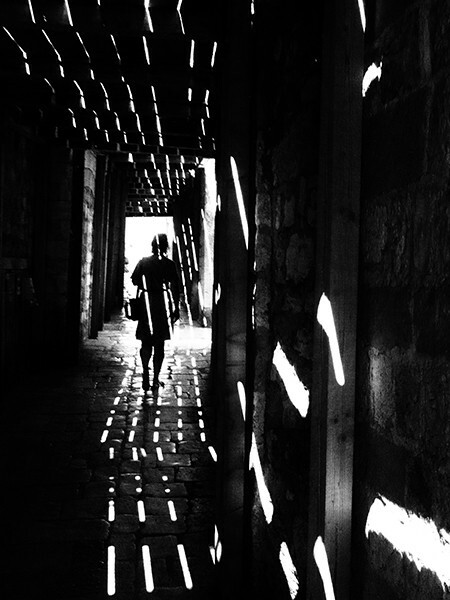 Your photographs focus strongly on the interaction of light and shadow. How do you achieve this? I always shoot in the right light, for me the early morning is best. I like how cool and clear the light can be, creating sharp lines of shadow and jewel-like highlights. The light penetrates the space between the towering buildings and generates a dazzling display of intricate patterns on every surface. I can become absorbed in my environment very quickly when the conditions are right. 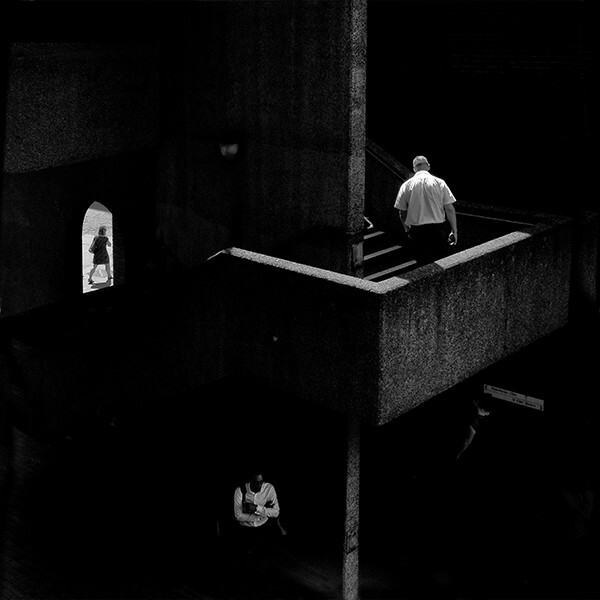 Street photography is all about becoming one with the city, a part of its restless soul. 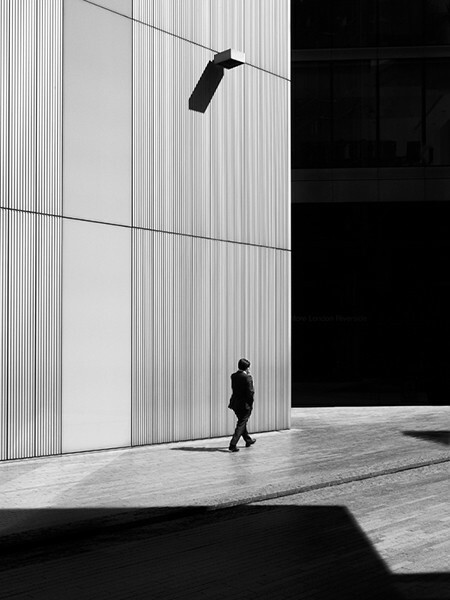 Many of your photos are a haunting take on street photography showing one lone subject against an urban backdrop. How do you get these shots in a busy city environment? You have to be very patient and very quick! It’s all about finding a scene that you can work with, somewhere that gives you the opportunity to get the picture, even if it’s only a fleeting moment. Of course, in busy cities this is not always possible because of the concentration of passers-by and you have to learn to adapt to your chosen space. You have to be creative and work with what you can get. That’s often the best way to work, give yourself limited means and you have to try harder, it can bring out the best in you. Why do you always shoot in monochrome? We don’t see the world in black and white, we see it in rich, vibrant colours. Using the monochrome palette forces us to reconsider our surroundings and look at our world with fresh eyes. It has an emotional effect on us that is very different to that of colour. Where in the world is your favourite place to shoot and why? My own city, London. I never have to travel far to be inspired and I have never grown tired of searching its streets. Like all modern cities, it’s constantly changing and offering new photographic possibilities, it’s where I truly belong. Other cities I have a liking for are Budapest and Barcelona, they are fascinating places with the most beautiful light. 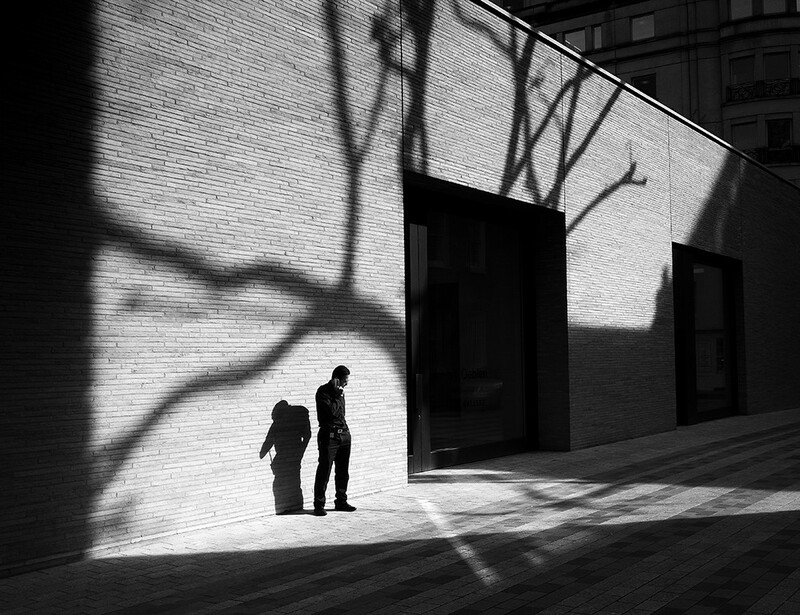 In your opinion, what makes a good street photograph? 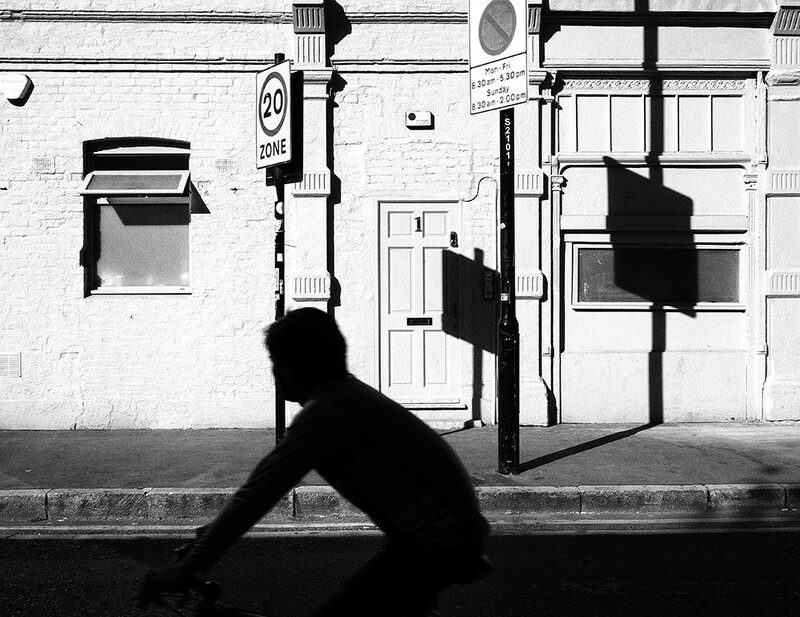 A good street photograph is one that pulls you in every time you look at it. The viewer should always feel involved. The best pictures draw something from you emotionally or force you to consider what you’re looking at. 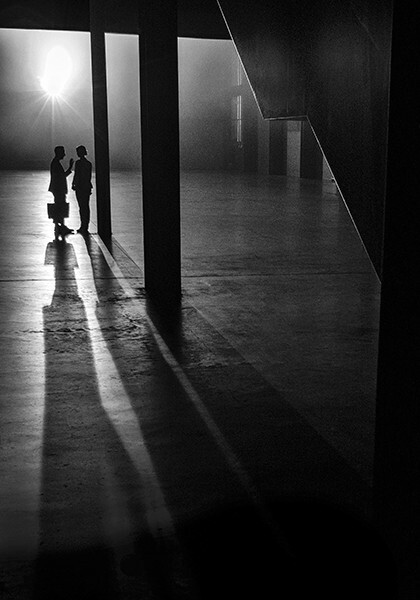 What are your top tips for mastering light in photography? The one tip I will always give is shoot in the best light you can. Photography is all about light and by choosing the best time of day and the right environment you will get the best pictures, there is no substitute for it. What equipment is in your kit bag? My main street photography gear at the moment is an Olympus EM5 and a Panasonic 20mm pancake lens. I love the size of it and it feels right in my hands. I prefer to travel light and keep a low profile when on the streets, so I would never use a big DSLR or anything that advertises me as a photographer. Do you have anything exciting on the horizon that you can tell us about? 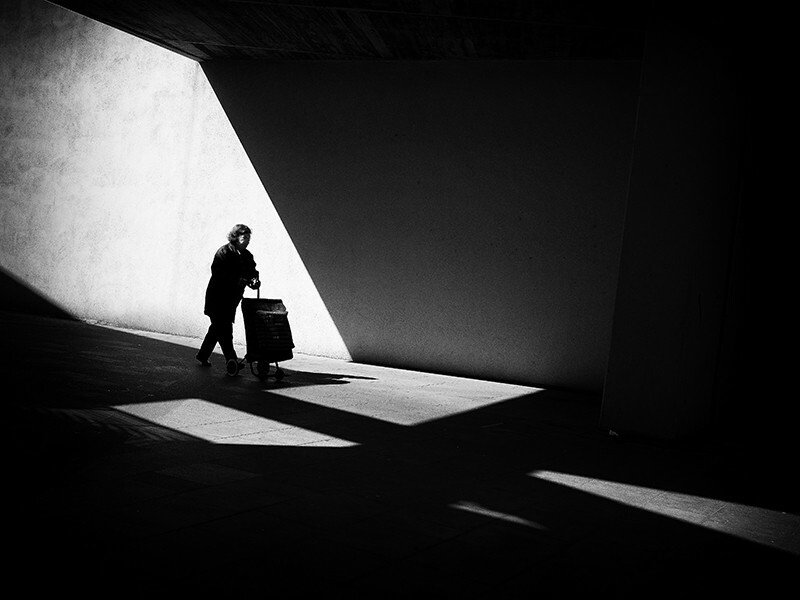 I am currently finishing a book on fine art street photography which goes some way into explaining how to master light, shape and form on the streets. It’s aimed at anyone who wishes to take dramatic street pictures. It will be available in September this year.